*Family Suites include accommodations and meals at no additional charge, suites accommodate up to six adults and are child friendly. Last Door Family Program is included in your loved one’s treatment at no additional costs. These services are designed to offer support for regaining trust, ensuring responsibility, forgiveness and achieving structured accountability. Loved ones learn about coping skills, boundaries, and enabling solutions. Active family participation in the recovery process leads to optimum benefits from treatment. Many families have healed and become whole as result of the principles they have learned and the support gained in the Family Program. Talk to a staff member about this valuable resource. Addiction inevitably becomes a family problem; loved ones often struggle right along with the addict during active addiction. In some cases there have been long periods of estrangement. 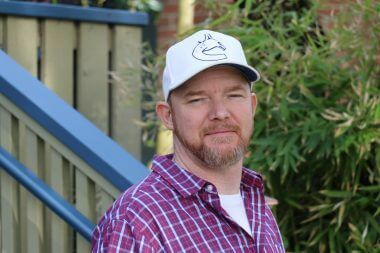 Because addiction does not take place in a vacuum, it follows that optimum recovery requires mending of both the individual and their family relationships. 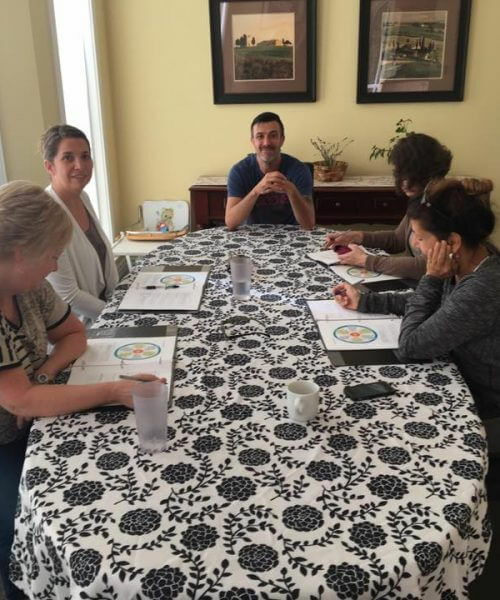 Through the group and individual sessions, families can learn what recovery looks like; they gain understanding of the language and concepts that are fundamental to supporting someone who is in recovery. Everyone involved can achieve freedom from addiction and learn a new way of life. 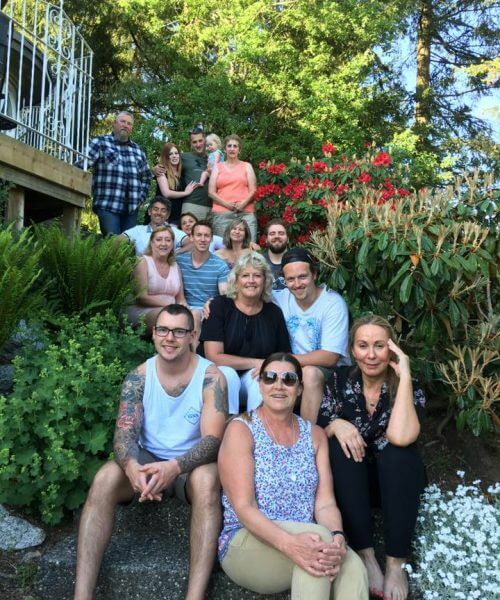 Last Door Recovery Society’s Keystone Family Enhancement Program is a four day, focused therapy and education retreat that takes place at our 40 acre rural retreat property in Mission, BC. The amenities include a heated pool, sauna, billiards, media room, gardens and exceptional accommodations and meals in a peaceful rural setting. There is plenty of parking available on site. The program has space for up to ten participants. 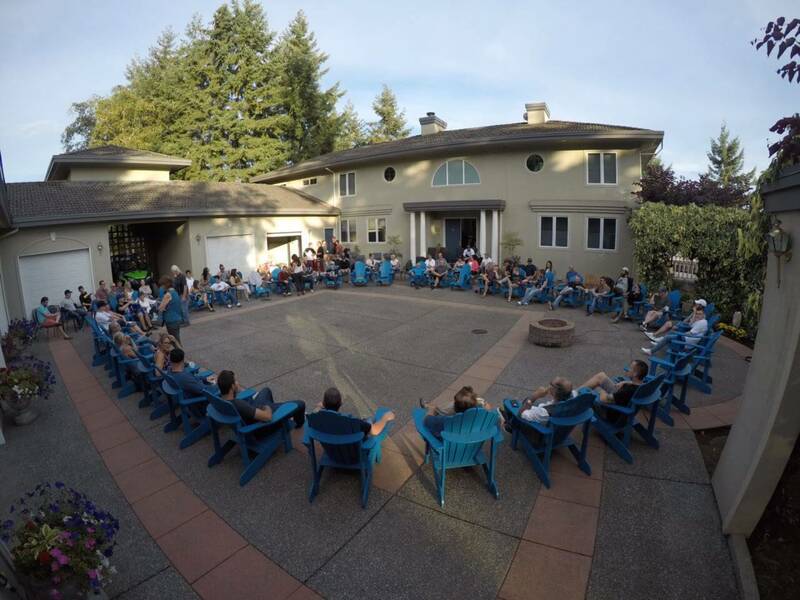 Our four day Family Enhancement Program where friends and family can enter into their own journey of healing from this devastating disease and begin to experience the hope of recovery. The best part of treatment at Last Door is being part of Alumni Group when you are done. I get to continue to learn how to live. Because most of the time I don’t know how and I need alumni to show me how to make healthy choices.